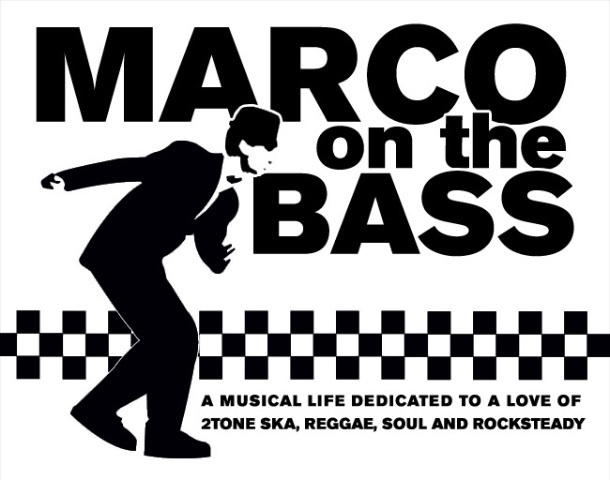 Marco On The Bass: Black Slate: UK-Jamaica Hybrid Reggae Band Known for "Amigo"
Black Slate: UK-Jamaica Hybrid Reggae Band Known for "Amigo"
During the Fall of 1980, the UK pop charts were about as diverse as they have ever been. The Top 25 alone included the likes of The Police, Madness, Bad Manners, Bob Marley & The Wailers and a little known UK reggae band called Black Slate who had caught the ear of the nation with their hyper catchy one hit wonder song "Amigo". The song cracked the Top 10 and reached its peak at Number 9. The band hit the charts again a few months later with the follow-up "Boom Boom" which reached Number 51. The legacy of punk has been widely recognized, we can see a direct link between the late seventies anarchic punk music and the more politically based new wave groups and indie guitar groups that followed in the 80’s. Another rather more unusual spin off of the punk era was a popularization and eventual emergence into the charts of Ska/Reggae. In the early days when live punk bands were playing small venues, DJ were filling in the time in between acts not with punk records as none of these new acts had been recorded yet but with reggae and Ska records. This led to an awareness of reggae to a young white audience and it wasn’t long before home-grown reggae group were springing up alongside the punk influenced new wave bands. These new British reggae groups tended to be based in parts of the country where there was a large black population and thus London and Birmingham were natural breeding ground for this music. London gave us the short-lived Black Slate and the longer lasting Misty In Roots and Aswad. Birmingham gave us notable acts such Steel Pulse and UB40. 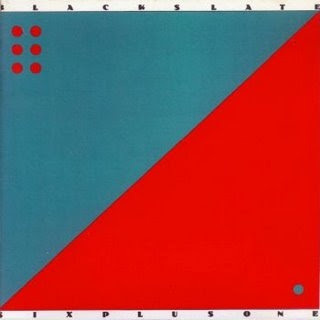 Black Slate formed in 1974, and included musicians from England, Jamaica, and Anguilla. They backed Delroy Wilson and Ken Boothe on their UK appearances, and had their first reggae-chart hit themselves in 1976, with the anti-mugging song "Sticks Man". They toured the UK for the first time in 1978, and formed their own TCD label, having a minor hit with "Mind Your Motion". 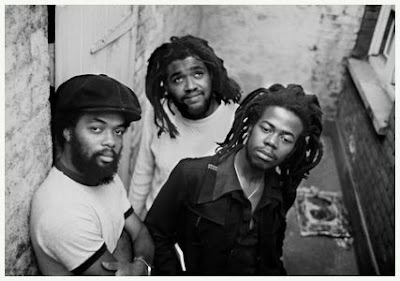 They also backed Dennis Brown when he toured the UK, and in 1980 their Rastafarian rallying call, "Amigo", was picked up by Ensign Records, and broke into the UK Singles Chart. An album, "Sirens In The City", followed on Ensign the following year. The band released two further albums "Six Plus One" in 1982 and "Black Slate" in 1985.
i heard the sticks man track on the radio when i was 17 years old, that was in '82 and i've been looking for this eversince, didn't know the name of the band didn't know the name of the tune, nobody i asked knew what i was talking about and now i found it!!! THANKS!!!! !